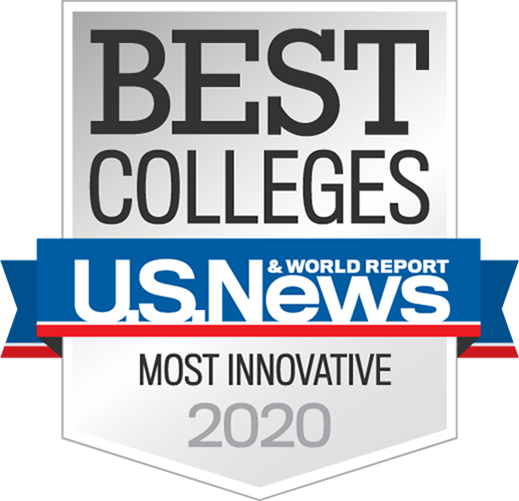 For the fourth year in a row, U.S. News & World Report named ASU the most innovative school in the U.S. in its 2019 college rankings. 100 companies have launched based on ASU innovations, attracting more than $600 million in external funding, including $96 million in FY16. More than 500 people are now employed at ASU-linked startups.